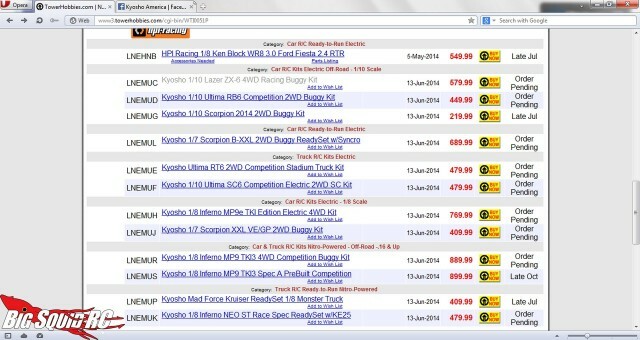 Kyosho + Hobbico Again? « Big Squid RC – RC Car and Truck News, Reviews, Videos, and More! 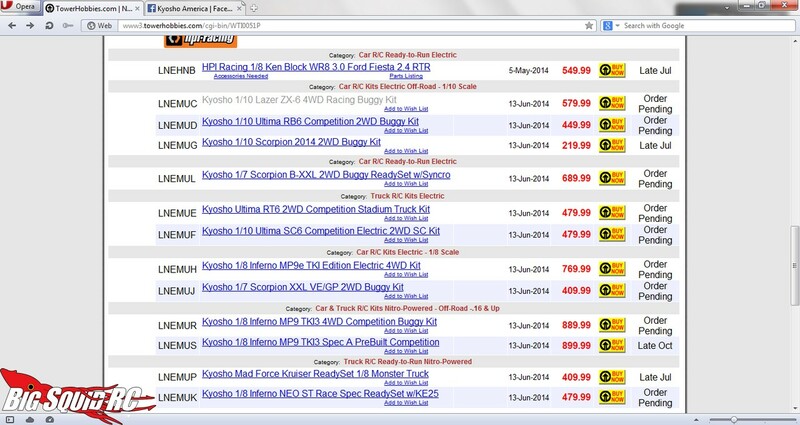 Will we be seeing Kyosho being sold again at Great Planes & Tower Hobbies this summer?